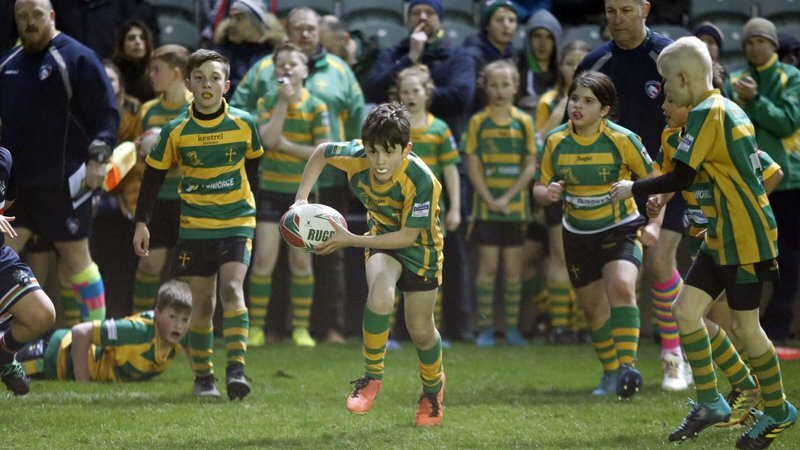 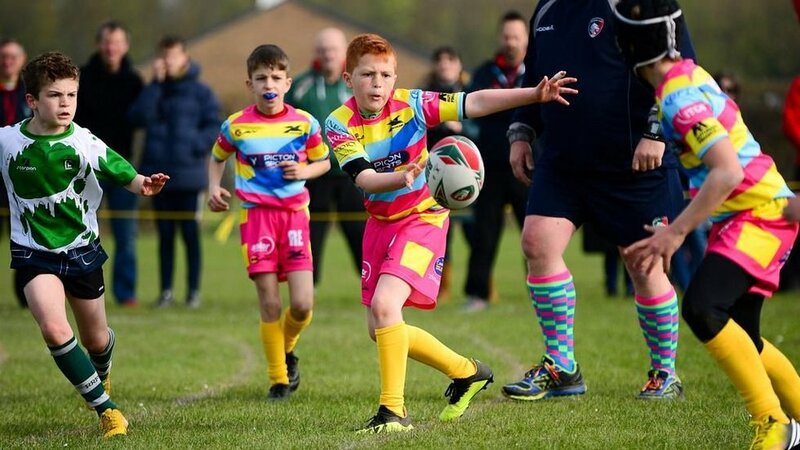 Leicester Tigers hosted 50 rugby clubs from around England, Northern Ireland and Wales in the first of two Tigers Challenge weekends for 2019. 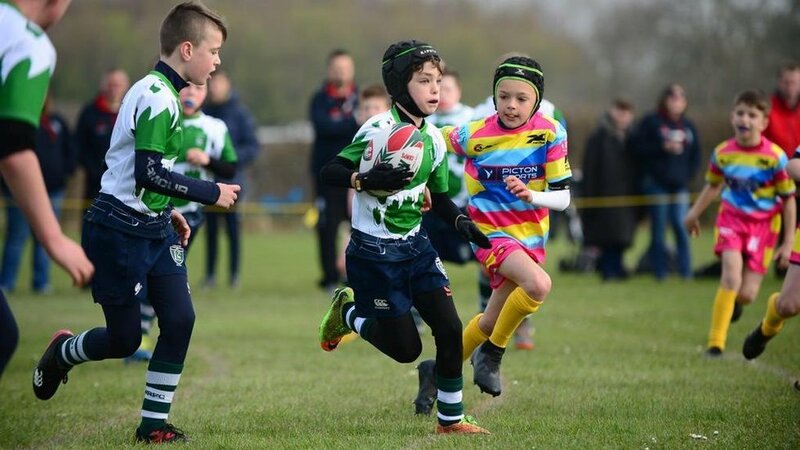 The first event took place in Butlin’s Bognor Regis, West Sussex and welcomed teams between the age groups of under-7’s to under-12’s across two days of rugby. 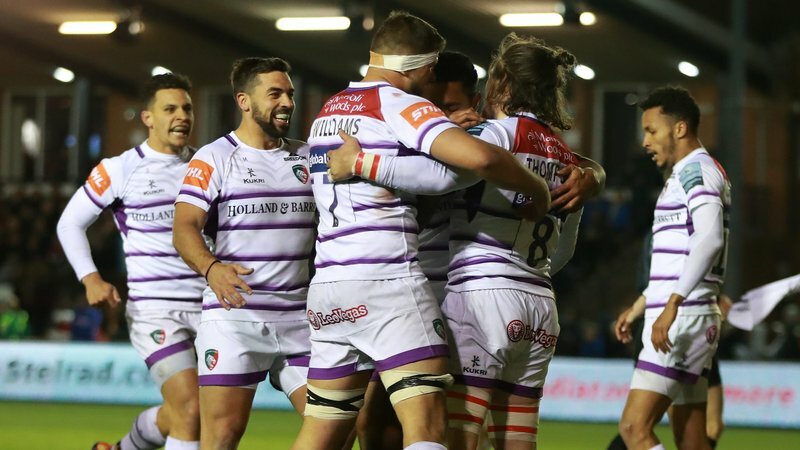 Former Leicester Tigers player Mat Tait and current Tiger Jordon Olowofela joined the youngsters on centre stage on the final day to hand out the trophies and medals to the players. 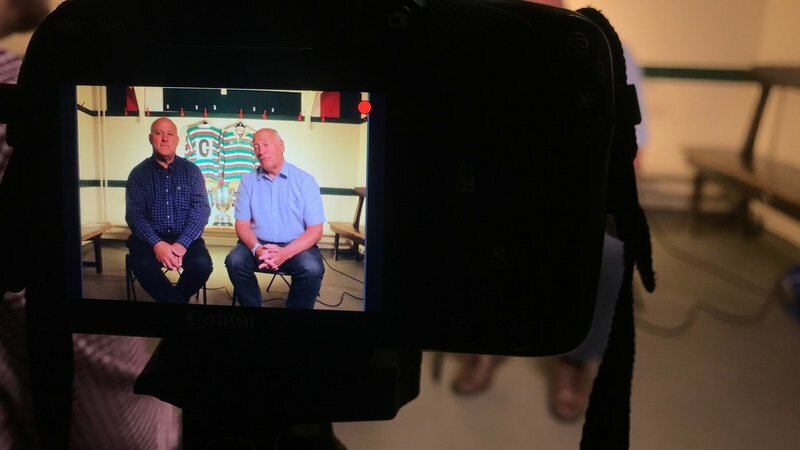 The pair also answered questions from the audience which included players, coaches and parents before posing for photos. 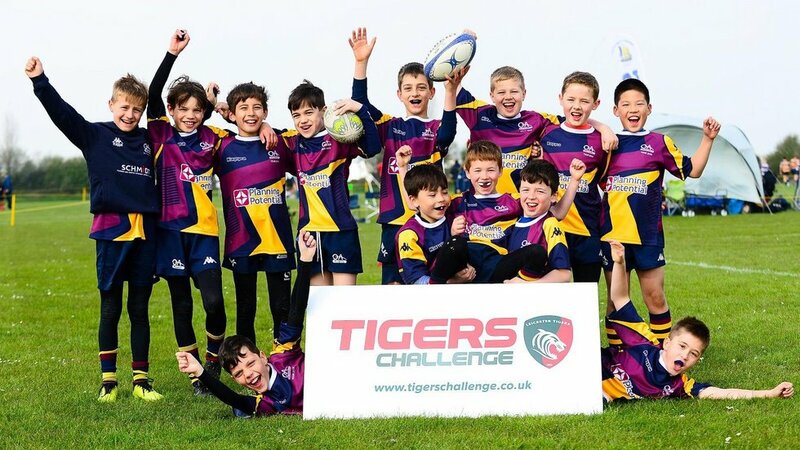 Now in its eighth year, Tigers Challenge continues to grow year on year and is the biggest and best age-grade youth rugby tour out there. 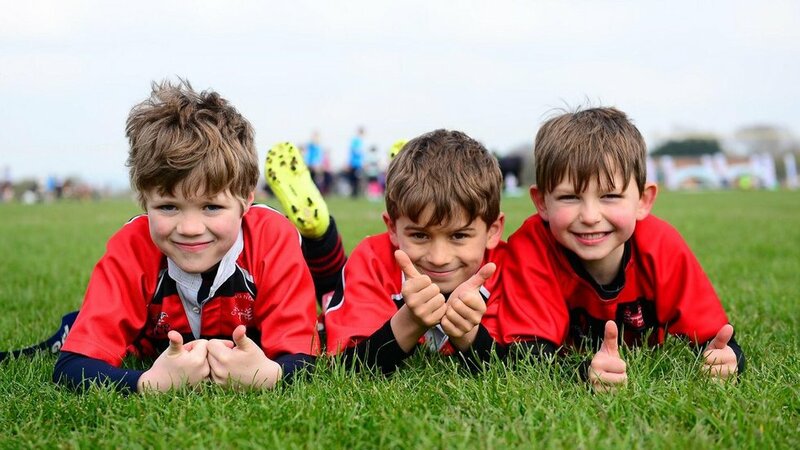 Next up is the second festival taking place in Butlin’s Minehead, Somerset on May 4-5 with under-7’s and under-14’s taking part as the club is expected to host more than 250 different teams across the two-day events. 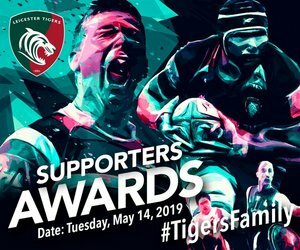 Steve Hanna, community rugby manager at Leicester Tigers, said: “These are fantastic events which we all always look forward to at Leicester Tigers. 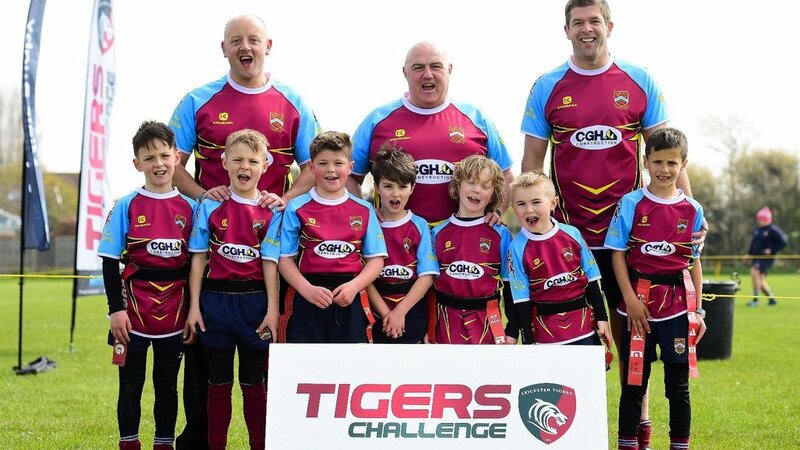 If you’d like to find out more about Tigers Challenge or are interested in booking for next year’s events, simply hit the link below.